One of the key strengths of Fletcher International Exports (FIE) is their export market coverage. 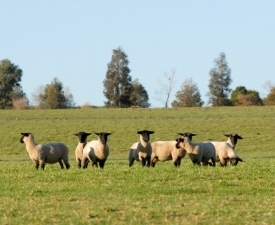 Knowing what the customer wants and needs enables the company to process a wide range of types and sizes of lamb, mutton, hogget and rams, and to have a suitable market for each. The ability to trace livestock from property of birth to slaughter is crucial to the safety of red meat. 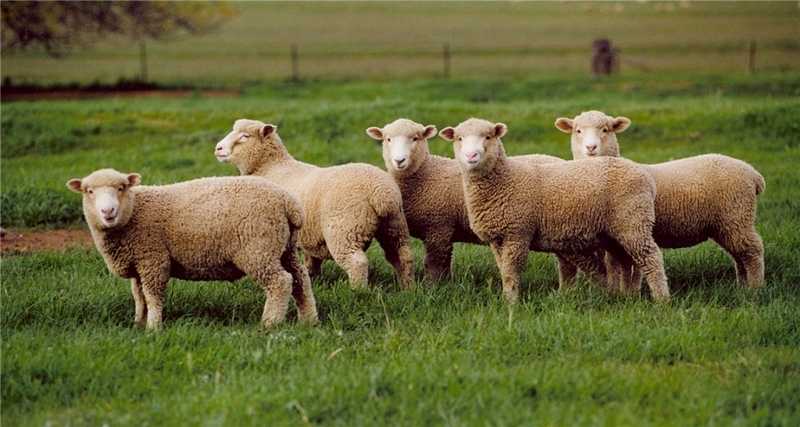 The National Livestock Identification System (NLIS) is Australia’s system for identification and traceability of livestock. 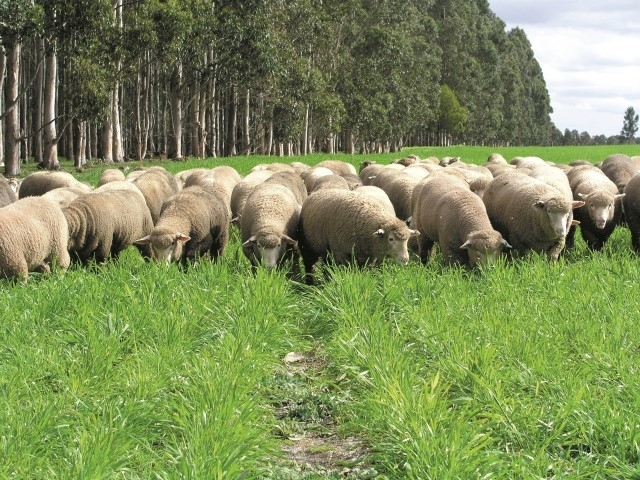 The NLIS has been nationally endorsed by livestock producers, feedlots, agents, saleyard and processor bodies, and underpinned by State/Territory legislation, forming the regulatory framework for the system. 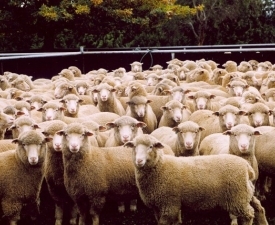 The National Vendor Declaration (NVD) is the main document behind Australia’s meat and livestock food safety reputation. 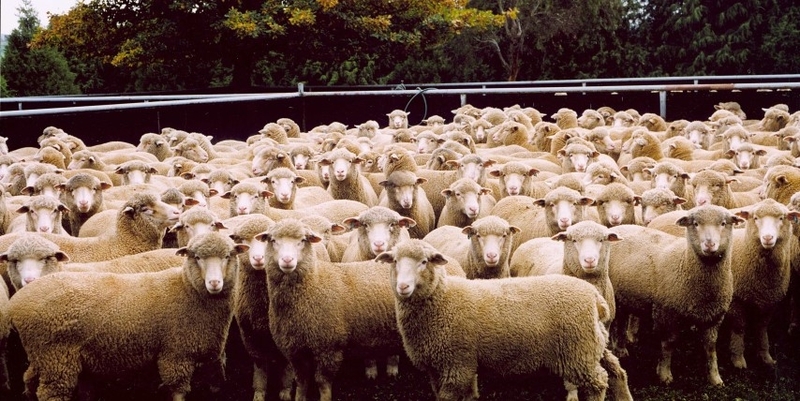 All livestock movements, from farm to saleyards or direct to processor, saleyards to processor, or between properties must be accompanied by a NVD. 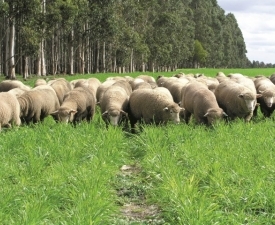 When a NVD is signed, the producer is declaring information on livestock history and their compliance to requirements as outlined by the Livestock Production Assurance (LPA) program. 1. In completing and signing the LPA NVD, the seller provides the buyer with a guarantee relating to the food safety status of the animals they are selling. 2. 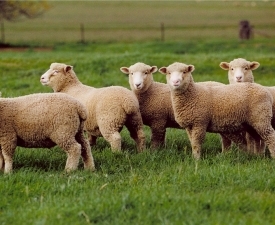 The LPA NVD enables livestock movements to be traced if necessary. Livestock transported to the company’s abattoirs or farms are handled in such a manner to reduce stress, ensuring it arrives in top condition. The systems employed are underpinned by the Animal Welfare Standards and Guidelines, and Livestock Transport Standards. 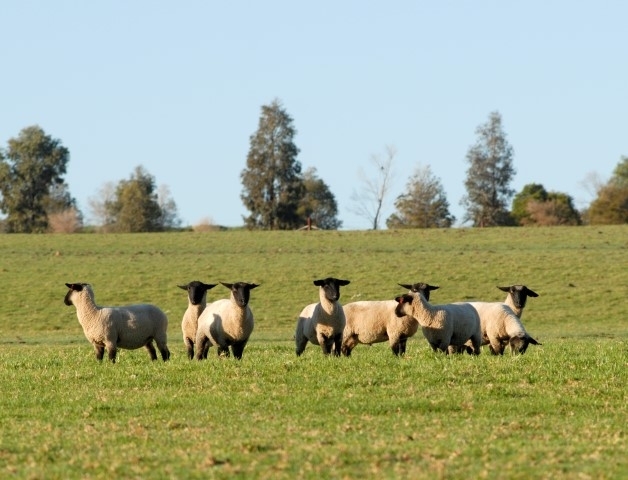 For current prices or to arrange an on-farm inspection and quote for your livestock, please contact our Livestock Department, or your preferred local agent.